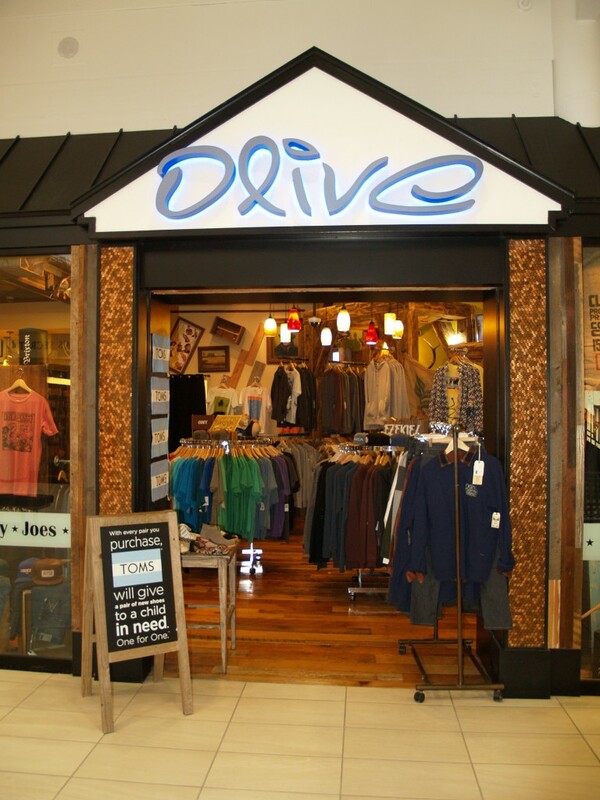 Within the Salem Center Mall, Olive Boutique provides the latest in clothing design and their space needed a design to match. Utilizing local business, Barnwood Naturals for recycled materials, displays were formed using heavy timbers and walls were clad in recycled boards. The checkout counter was also fabricated using re-purposed boards. Some other unique features are cast in place penny surfaces and durable finish flooring.